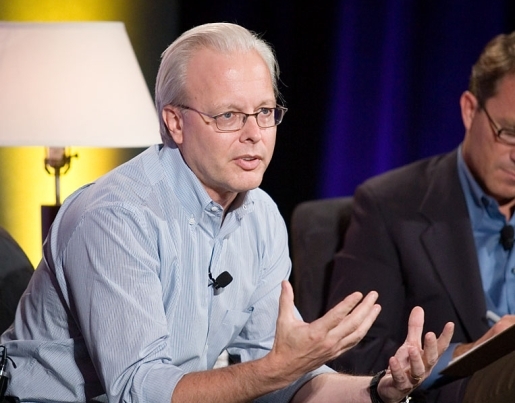 In 2005, Ray Ozzie shocked Microsoft when he authored the revolutionary internal memo, The Internet Services Disruption. In that memo, among other things, Ozzie went into great detail about the importance of the cloud in computing, and how Microsoft’s core businesses were being impacted by the Internet and how, indeed, they might be killed by the Internet’s popularity. This, coupled with Ozzie’s time spent developing the revolutionary Lotus Notes word processing suite, is what encouraged Bill Gates to name Ozzie the Chief Software Architect for Microsoft; now, after four years of struggle, Ray Ozzie is leaving Microsoft for greener pastures. Ozzie’s signature Microsoft product is Microsoft Azure, a cloud computing program that allows Microsoft to take care of all the hard work of running a data center while the end user merely works in the cloud. That product launched in February; since then Ozzie has been taking a back seat to Steve Ballmer and the other Microsoft higher-ups. Now, Microsoft’s architect for the future of the computer is stepping down (once a suitable replacement is found).